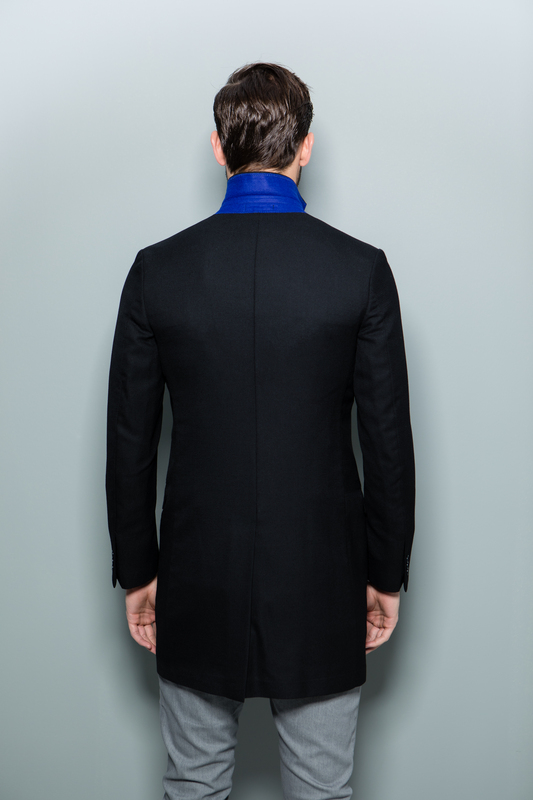 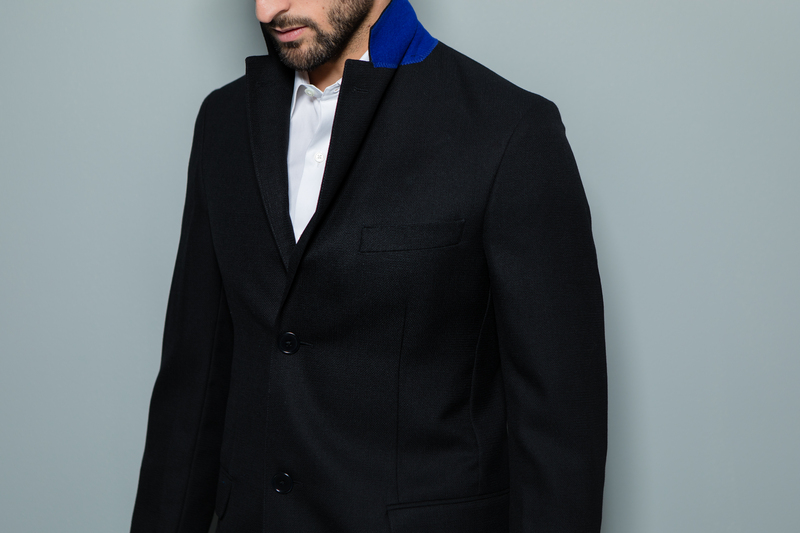 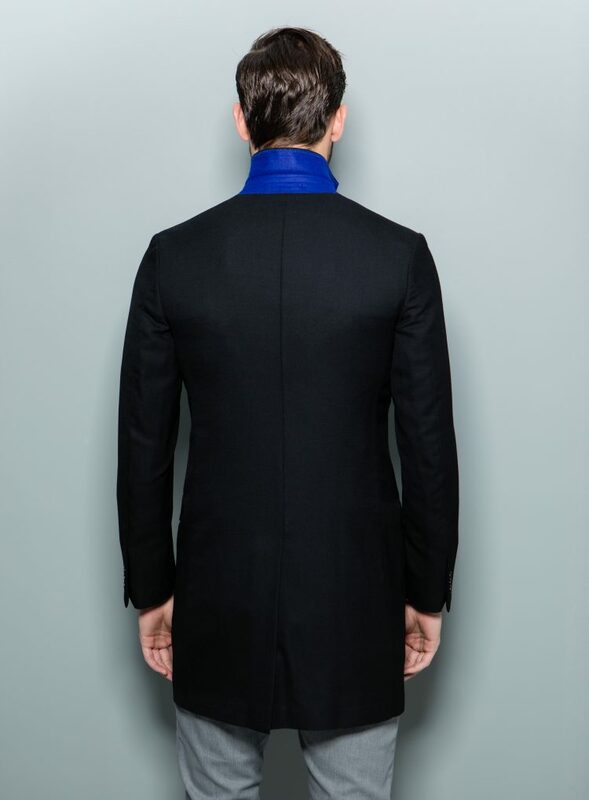 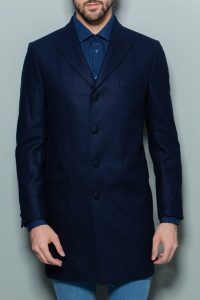 With a highly breathable meshwool fabric, this is the ideal year around coat. 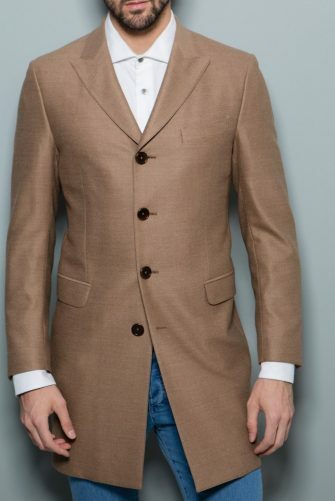 Perfect for cooler summer nights as well as early spring and fall. 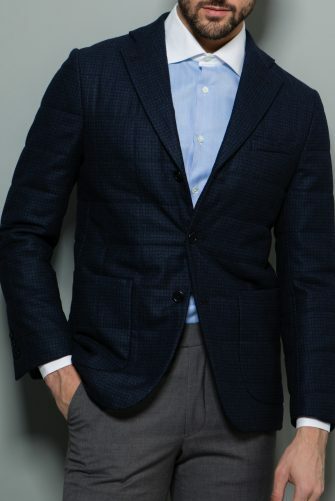 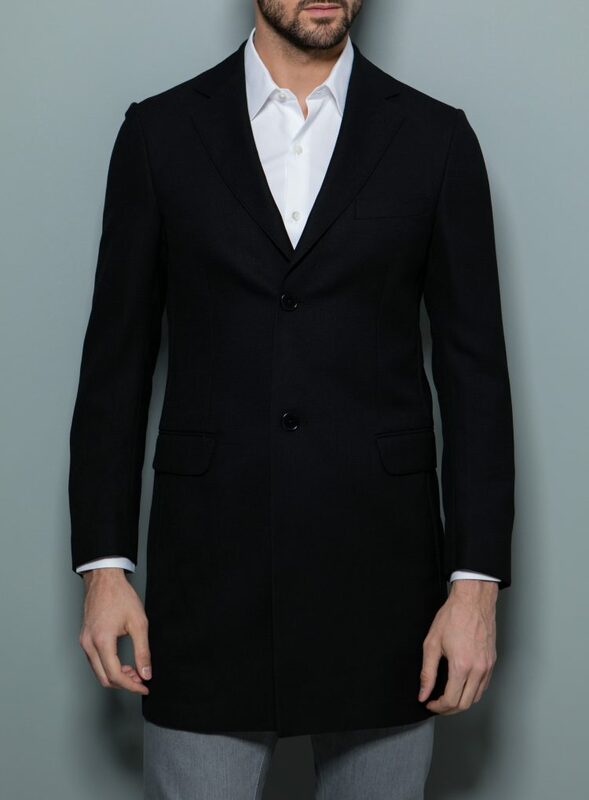 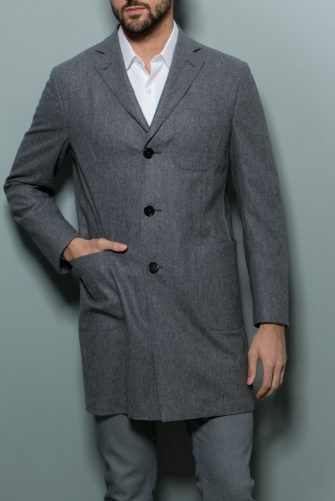 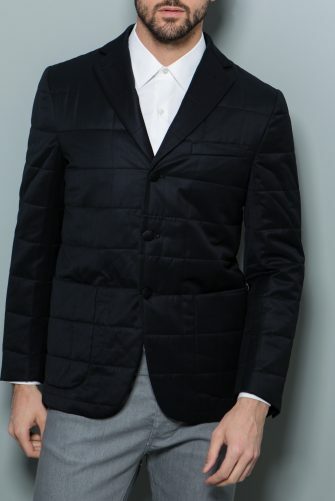 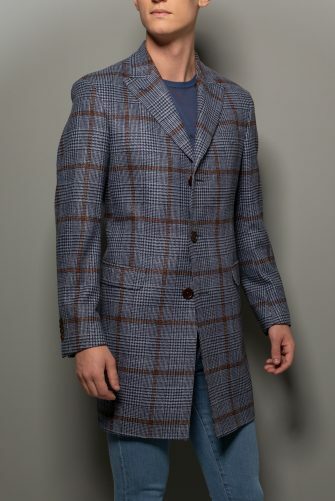 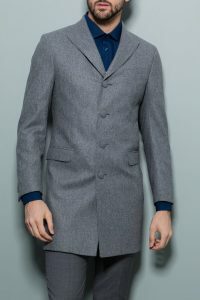 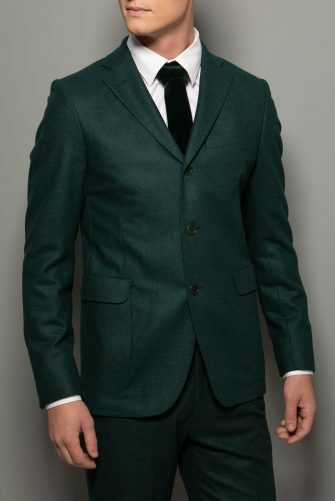 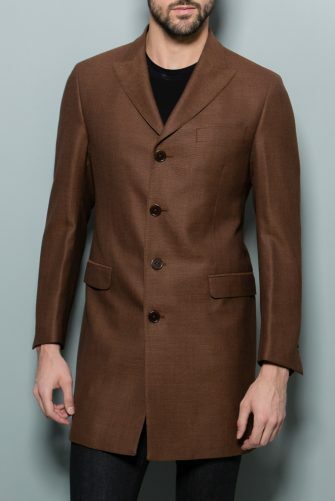 This well tailored, two button, single breasted coat will become a closet favorite.